Teesha Hadra, the daughter of Jamaican parents, has a Juris Doctor from the University of Florida. 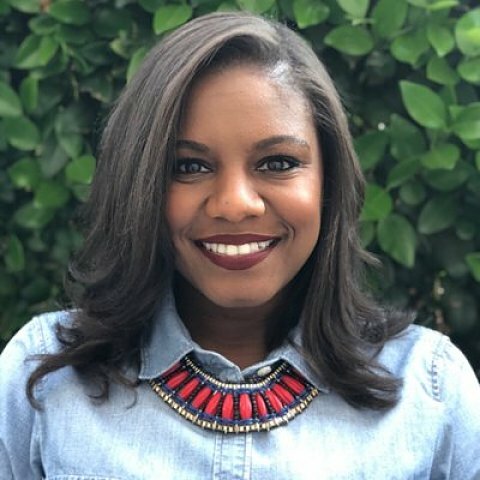 She practiced law for nearly seven years before leaving to begin full time ministry in 2013 at Buckhead Church, an urban campus of North Point Community Church in Atlanta. In 2016, she began working on a M.Div. at Fuller Theological Seminary. She currently serves as the Executive Pastor at Church of the Resurrection, and Anglican Parish in Los Angeles.